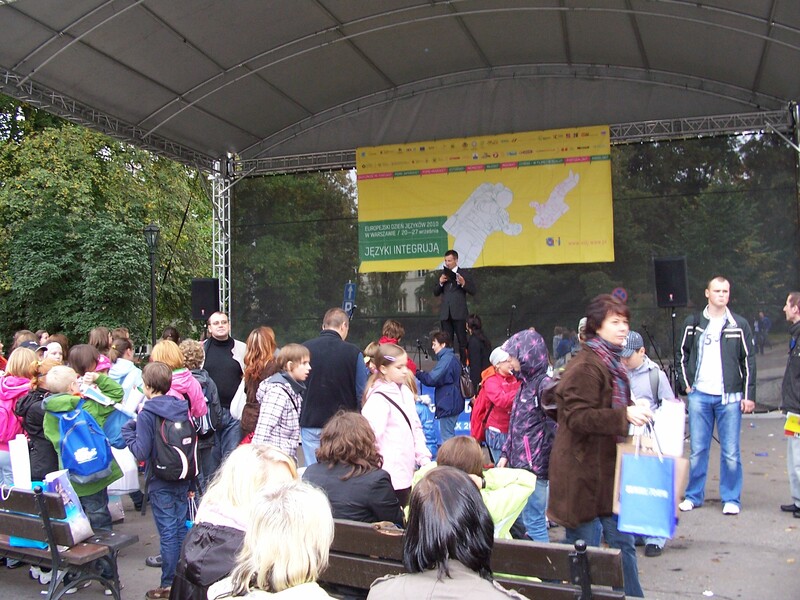 The Press Office of the Greek Embassy in Warsaw participates in “European Days of Languages” events, that will take place in Warsaw (21- 27 September 2010). Various events will be open to the public, including screenings of films, such as “Ifigenia” directed by Michael Cacoyannis (21 September, Russian Cultural Institute, RONIK), “A Touch of Spice” directed by Tasos Boulmetis, as well as awarded short films (24 September,Ethographical Museum, ETNOKINO). A special stand promoting Greek tourism will provide information and material at the University campus of the Old Library on the 27th of September, official opening of “European Days of Languages” events, such as international conference “Languages Integrate”, performances, concerts etc..
A demo-lesson of Greek language and a workshop of the Greek dance “Zeimbekiko“, in collaboration with the University of Warsaw (Departments of Greek Studies), are, also, included in the programme. 26 Cultural Institutes and Embassies of European countries, the European Commission (Representation in Poland), FRSE, the University of Warsaw, the Municipality of Warsaw, the Polish Ministries of Culture and Education take part in this year`s project.